Before a new IP can be deemed a success or not, the title needs at least two sequels. This is the personal view of Square Enix CEO Yosuke Matsuda who explained his “Law of Third Titles” to Famitsu. Matsuda said the first two titles are developed with more flexibility and experimentation. If the series has “grown enough” by this point to expect a hit, the scale of the third title is expanded. “You need at least three games before you can tell whether an IP is going to be really successful or not. If the third title is successful then all is well,” he added. 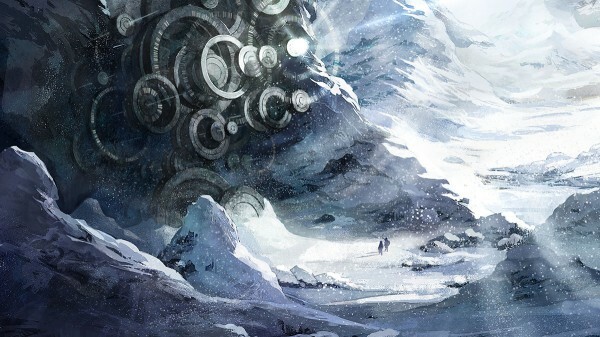 Project Setsuna is a new IP in development at Square’s Tokyo RPG Factory studio, and Matsuda said he hopes to turn the game into a larger IP should the first outing prove successful enough. According to Kotaku the title is derived from the Japanese word “Setsunasa” which means “heartrending” or “sadly moving.” Matsuda told Famitsu in the interview sadness is the main theme of the game. Announced at E3 2015, Project Setsuna is slated for release sometime next year. Platforms have not been announced.